Wild Search offers a wide range of nature-based, plastic-free, educational and rewilding events, public presentations/appearances, article writing and workshops for women, teens and children. 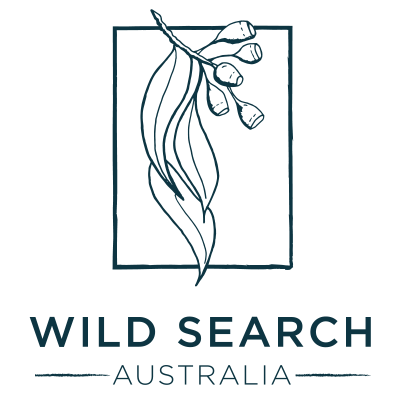 If you’d like to book Caitlin Weatherstone from Wild Search Australia to speak about wildlife ecology/rewilding or conduct a nature-based or plastic-free workshop for any events in the Northern Rivers NSW, please email us. • Ongoing – Wildlife Ecology and Conservation consulting to various private and NFP organisations all over Australia. • 2018/19 – Rewilding Women Project. Please contact us to GET INVOLVED!